Welcome to the world of Music with Times Music, everything from Bollywood masala to Devotional & Spritual Music. 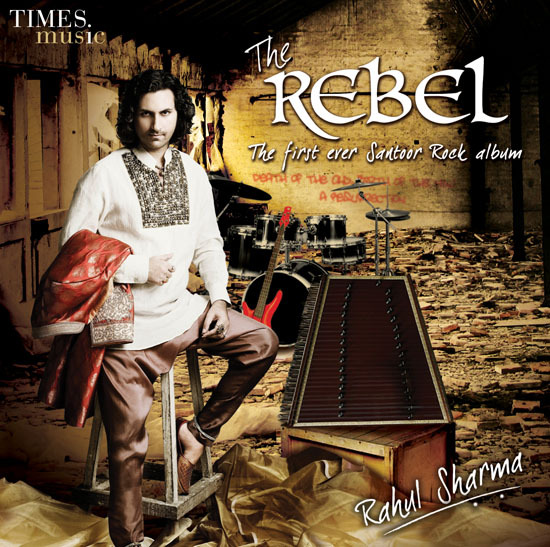 Posted on February 3, 2012, in Music, Reviews and tagged fusion, music, rahul sharma, rock, santoor, world music, worldbeat. Bookmark the permalink. 1 Comment. This music can be new genre for rock music!! Just love it.. the instruments.. effects excellent!